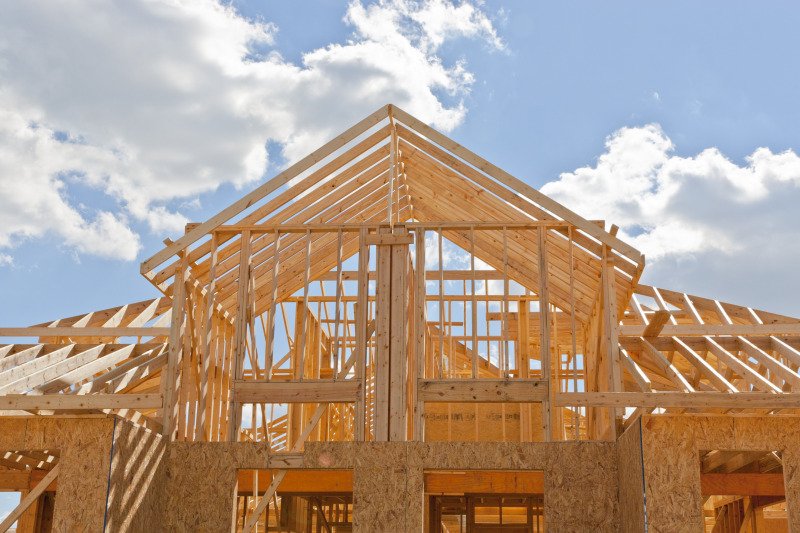 London’s homebuilders have been outpaced by the rest of Great Britain, as investment in housebuilding dropped to its lowest value in six years. The number of residential contracts awarded in London in 2017 was 34% lower than the value awarded in 2016, which is in contrast to the majority of regions outside of the capital that experienced growth. Although London is the largest regional GB economy, and had £3.6billion-worth of residential contracts awarded in 2017, an increase in demand for new homes is coming from areas such as Manchester, Birmingham, and Sheffield as they undergo city centre regeneration projects. Across all GB regions, London came bottom for residential contracts growth, with overall values falling by 33.9% from 2016 to 2017. Similarly, the commercial sector in London experienced sharp falls, with commercial contracts falling by 38.5% from 2016 to 2017, totalling £2.1 billion. Of the London regions only Croydon was an area of hotspots activity, driven by higher volumes of low-value retail and office fit-out projects.